Protecting your privacy and data is an essential element of any business. Which countries have laws around this and what are they for business owners? 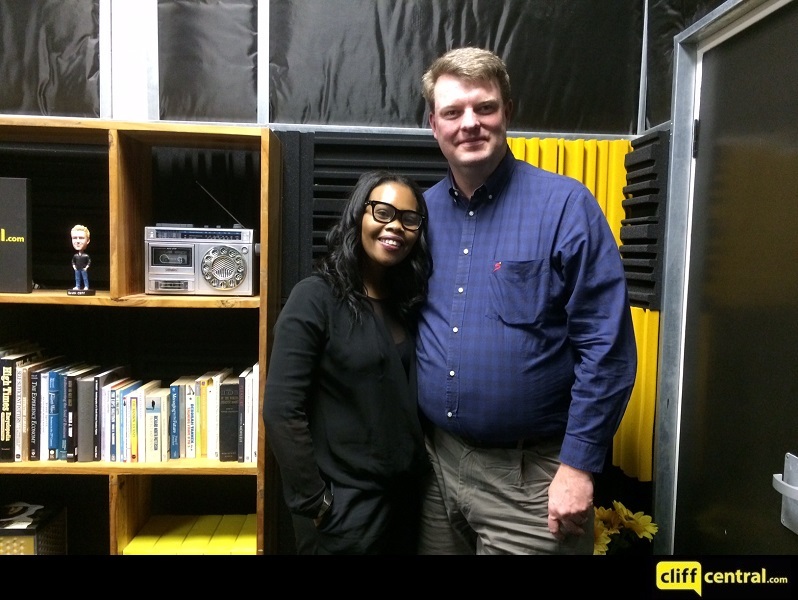 Richard Angus speaks with USB-ED lecturer, Pelisa Manqoyi about this critical subject.